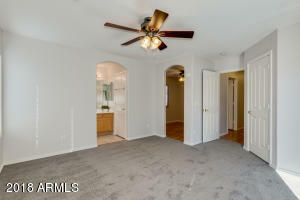 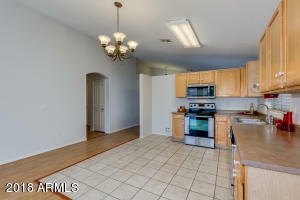 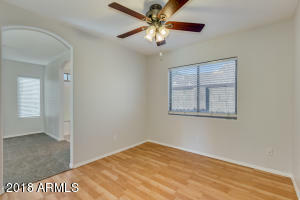 Looking for a new place to call home? 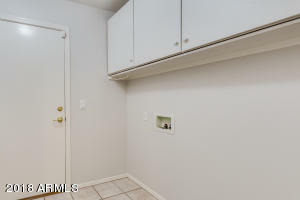 You've found it! 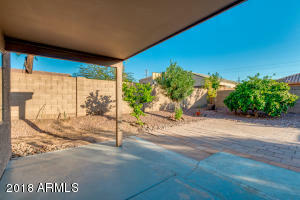 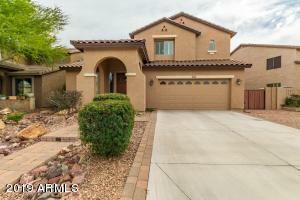 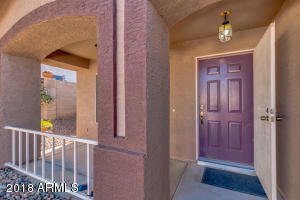 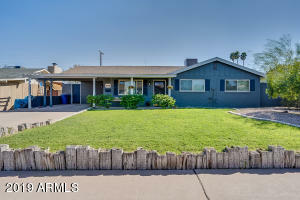 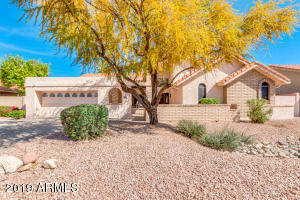 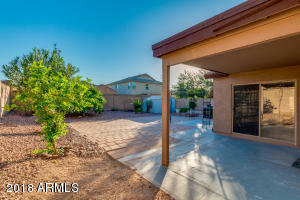 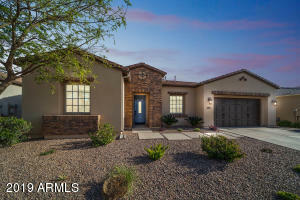 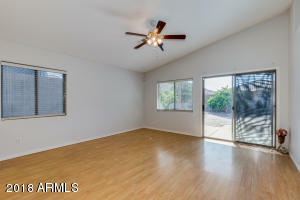 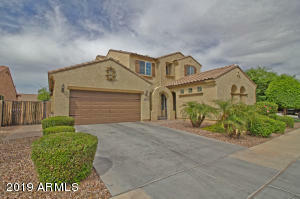 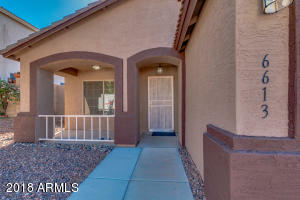 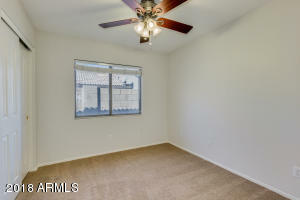 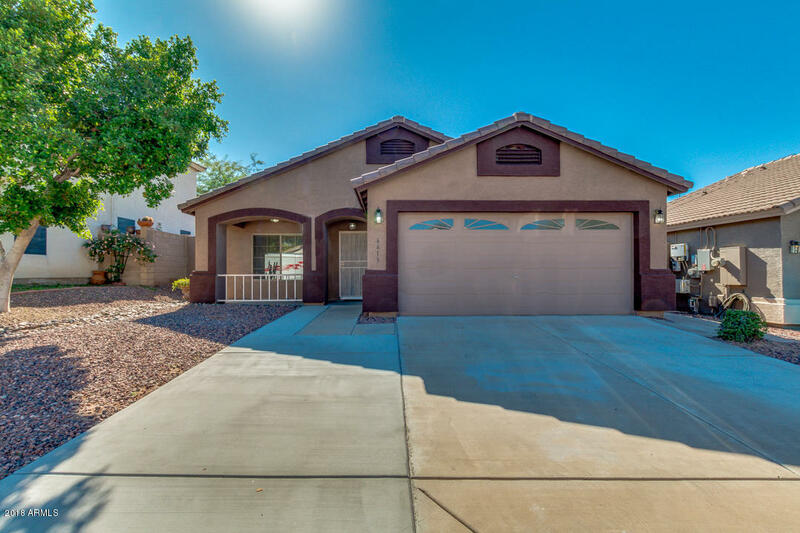 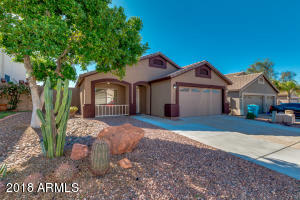 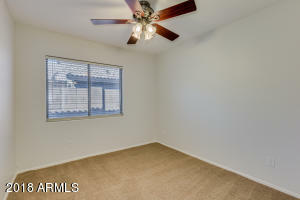 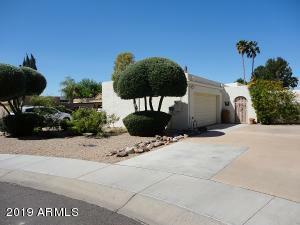 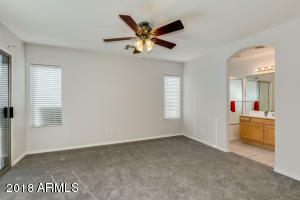 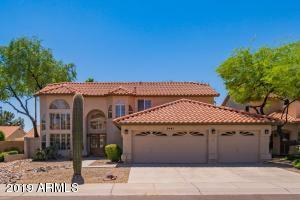 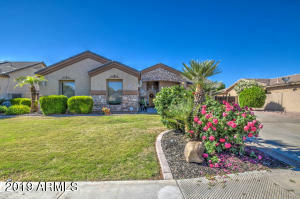 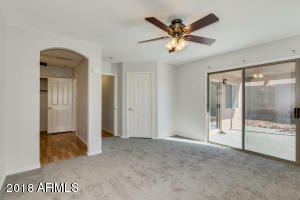 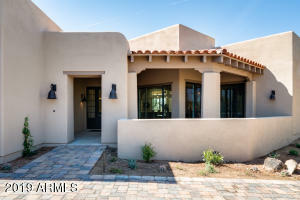 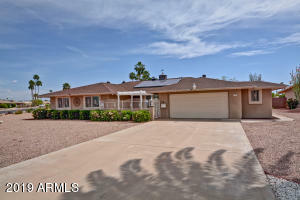 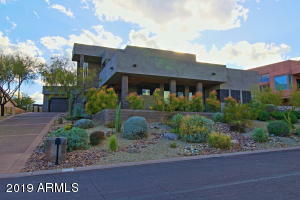 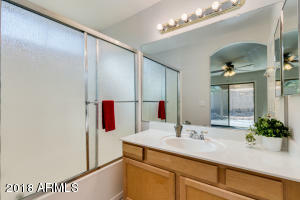 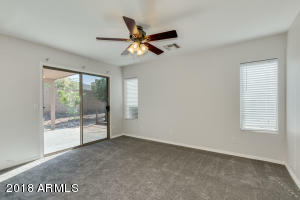 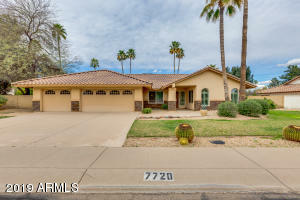 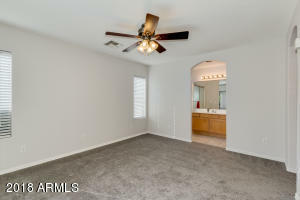 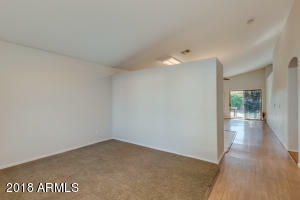 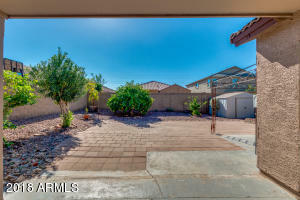 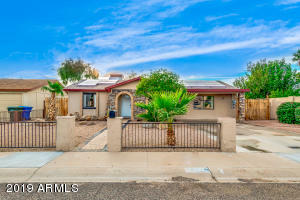 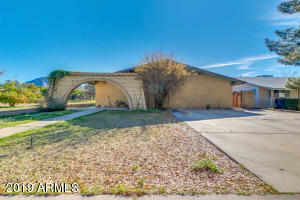 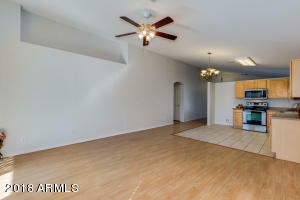 With 4 bedrooms and 2 baths, desert landscaping, fresh exterior and interior paint for the whole house including the 2 car garage, vaulted ceilings, dining and living areas, and laminate flooring, this home has it all and much more! 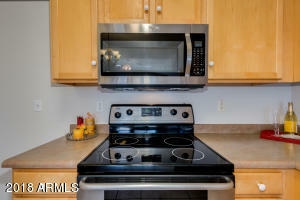 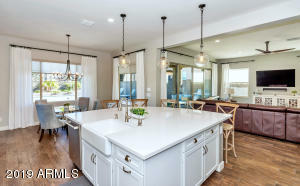 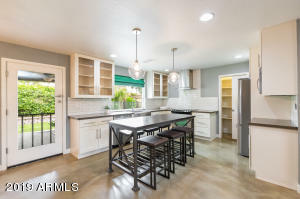 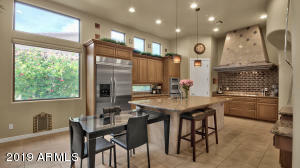 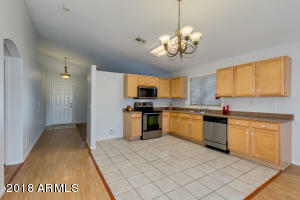 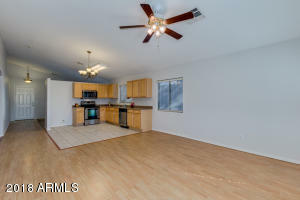 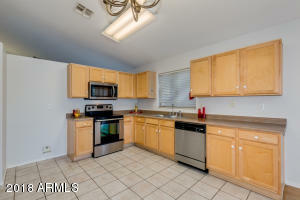 The elegant kitchen is equipped with ample cabinet and counter space, a pantry, and all newer matching stainless steel appliances, sink, and faucet. 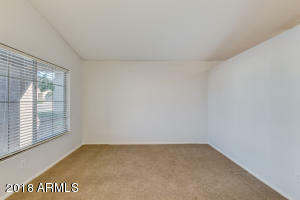 Inside the stunning master bedroom with its brand new carpeting, you will find a private exit, a full bath, and a spacious walk-in closet. 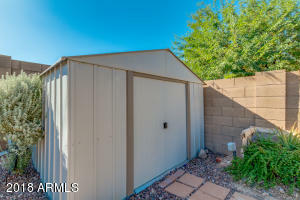 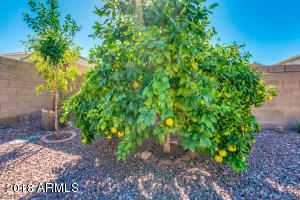 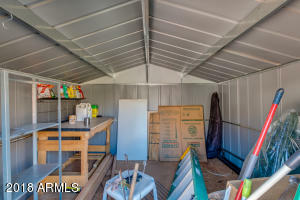 Beautifully landscaped backyard boasts a covered patio, seating area perfect for spending a relaxing evening, a convenient storage shed, and even citrus trees! 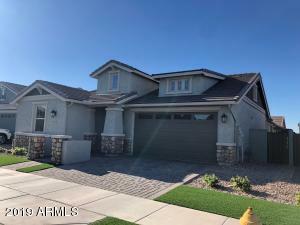 The good ones never last, schedule a showing NOW! 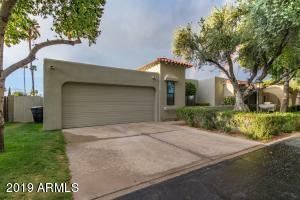 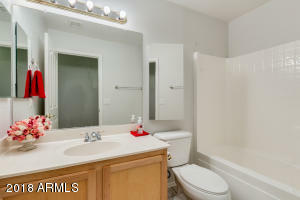 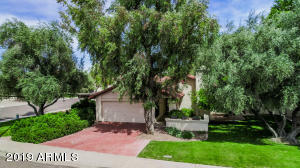 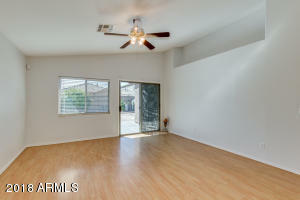 From 67th Ave and Loop 101, take north on 67th Ave to west on Wind Dr. 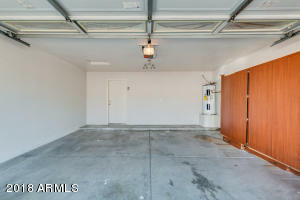 Turn right onto 66th Dr and left onto Whispering Wind Dr. 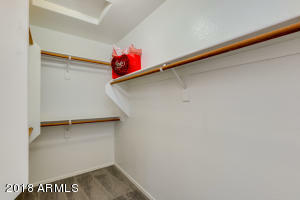 The property is on your right.